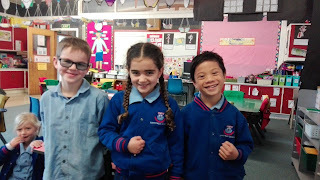 Room 13 @Sunnyhills: Congratulations Zeb, Kaya and Rhys! 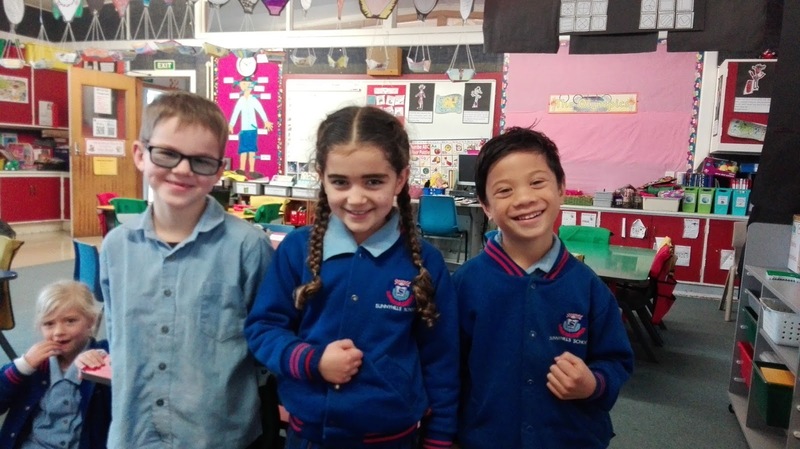 Congratulations to Zeb, Kaya and Rhys on their amazing dancing at the Dance Festival last night and Wednesday night. Awesome job guys! Well done Zeb, Kaya and Rhys, you guys were wonderful and looked supper cute. You were better than good...you were AMAZING!